Farsley Celtic Badminton Club play in the sports hall adjacent to Farsley Celtic Clubhouse, meeting every Monday and Thursday, 8pm-10pm. 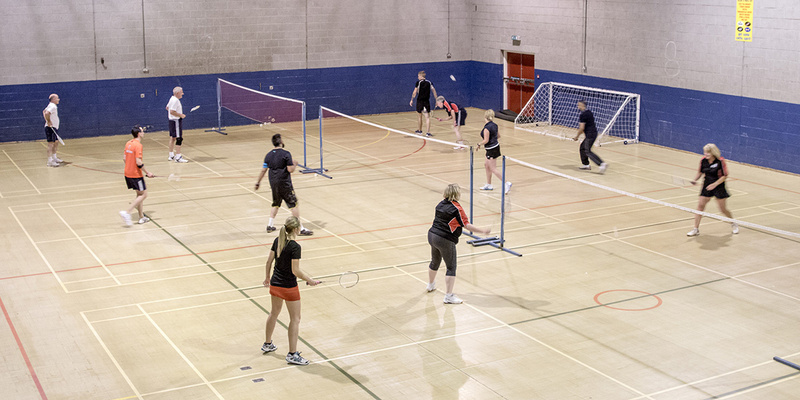 Currently there is space for good standard male and female badminton players to join the club, who would also be committed to playing for our teams in the Leeds League (September-April). We currently have 3 Men's Teams, 2 Mixed Teams and a Ladies Team. For more information, including prices and contact details, please visit our website via the link.